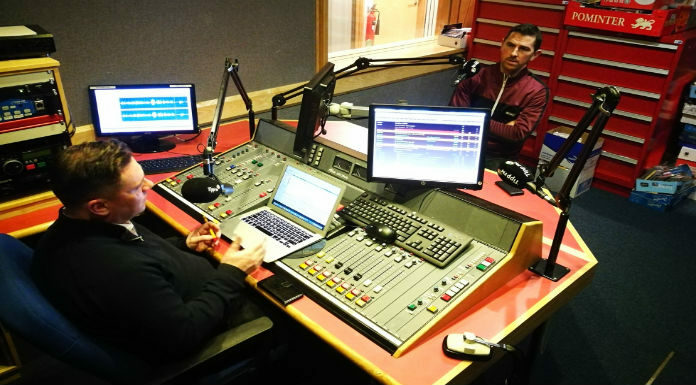 In this weeks, Extra Time Junior Football Podcast, our host Jamie O’Flaherty is joined by Clonmel Town legend John Shanahan. They look back over a memorable weekend for TSDL sides Clonmel Town and St Michael’s who both overcame setbacks to secure their place in the last eight of the FAI Junior Cup. They discuss all the latest league action and the Tipperary Youth Cup where both Cahir and Clerihan reached the final.